The theory and practice of bio art, a new art form that uses the materials and processes of biotechnology, with examples of work by such prominent artists as Eduardo Kac and Marc Quinn. Bio art is a new art form that has emerged from the cultural impact and increasing accessibility of contemporary biotechnology. Signs of Life is the first book to focus exclusively on art that uses biotechnology as its medium, defining and discussing the theoretical and historical implications of bio art and offering examples of work by prominent artists. Bio art manipulates the processes of life; in its most radical form, it invents or transforms living organisms. It is not representational; bio art is in vivo. 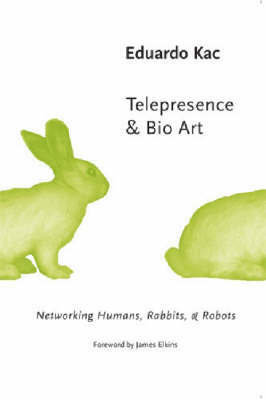 (A celebrated example is Eduardo Kac's own GFP Bunny, centered on "Alba," the transgenic fluorescent green rabbit.) The creations of bio art become a part of evolution and, provided they are capable of reproduction, can last as long as life exists on earth. Thus, bio art raises unprecedented questions about the future of life, evolution, society, and art. The contributors to Signs of Life articulate the critical theory of bio art and document its fundamental works. 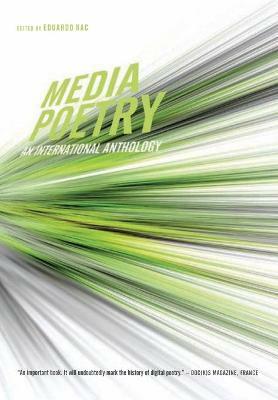 The writers-who include such prominent scholars as Barbara Stafford, Eugene Thacker, and Dorothy Nelkin-consider the culture and aesthetics of biotechnology, the ethical and philosophical aspects of bio art, and biology in art history. The section devoted to artworks and artists includes George Gessert's Why I Breed Plants, Oron Catts and Ionat Zurr's Semi-Living Art, Marc Quinn's Genomic Portrait, and Heather Ackroyd and Dan Harvey's Chlorophyll. 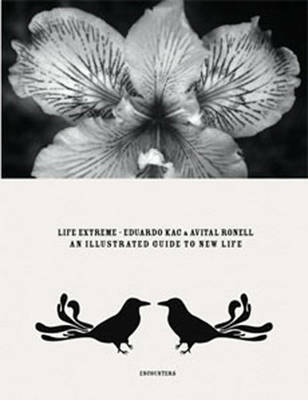 Buy Signs of Life by Eduardo Kac from Australia's Online Independent Bookstore, Boomerang Books. Eduardo Kac is an internationally renowned artist who has received critical acclaim for net and bio works including Genesis, GFP Bunny, and Move 36. His work has been widely exhibited and is in the permanent collections of the Museum of Modern Art in New York and the Museum of Modern Art in Rio de Janeiro, among others.